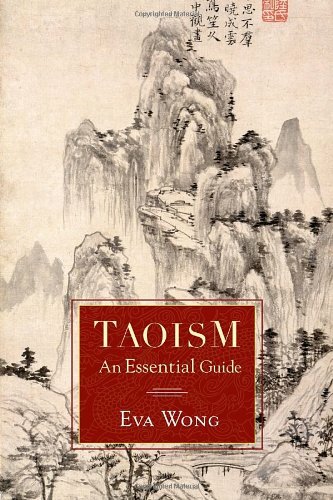 The primary texts of Taoism are the Tao-te Ching and the Chuang-tzu. 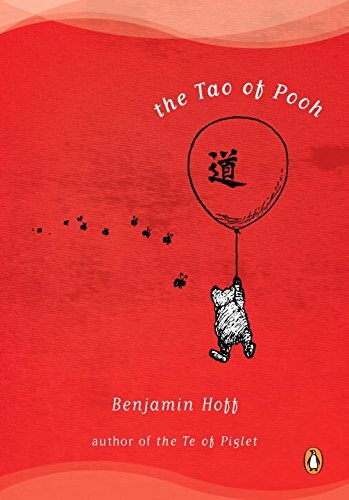 In addition, several other texts have been produced and used by Taoists over the centuries. 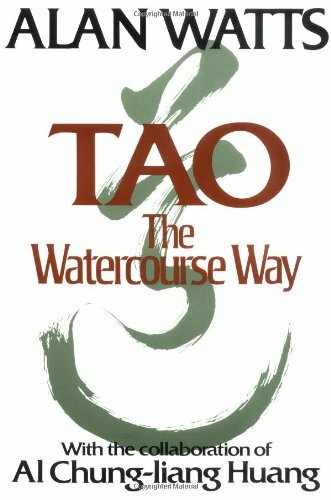 The Tao-te Ching is the central text of both philosophical and religious Taoism. In English, its name is usually translated as Classic of the Way of Power. It is also known as Lao Tzu's Five Thousand Words, as it is attributed to the sage Lao Tzu ("Master Lao," c. 5th century BCE) and is 5,000 Chinese characters in length. The Chuang-Tzu is named for its primary author, Master Chuang (c. 369-286 BCE). 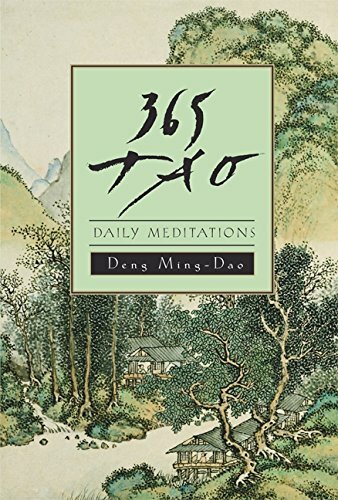 Composed in the 4th or 3rd century BCE, the Chuang-tzu focuses on the person of Lao-tzu, who is presented as one of Chuang-Tzu's own teachers. The Lieh-tzu ("Master Lieh"), of unknown date, teaches that nature and human actions are entirely mechanical in their operation – neither divine destiny nor human free will has the power to change the course of events. The date of the Kuan-tzu ("Master Kuan") is also unknown. 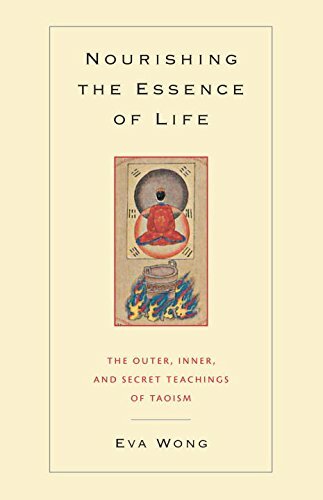 This text emphasizes that the "heart" (meaning the mind) governs the body as a ruler governs the state, and that if the body submits to the heart, the heart can achieve a desirelessness that makes it a pure receptacle for the indwelling Tao. The Ling pao Ching ("Classic of the Sacred Jewel") was composed by Ko Ch'ao-fu around 397 CE. 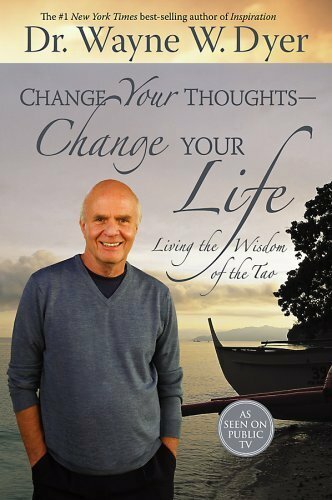 The author claimed its teachings derived from revelations given to his ancestor Ko Hsuan in the early 3rd century. 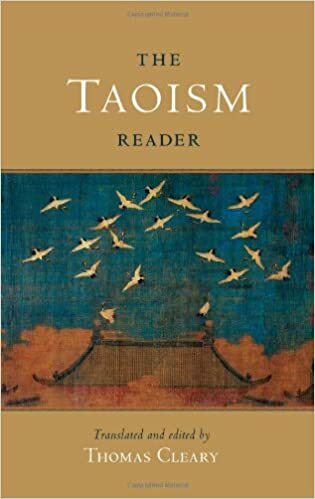 In the Ling pao Ching, the Tao is personified in its uncreated manifestations, the "celestial worthies" (t'ien-tsun), which were worshipped through a group of liturgies. Each of the worthies represented a different aspect of the Tao, and its worship was designed accordingly. This mode of worship became central to Taoist practice in the 5th century CE. The T'ai-p'ing Ching ("Classic of the Great Peace") and the Pao P'u Tzu ("Master Embracing Simplicity") were composed in the third and fourth centuries CE. These texts enumerate methods for attaining immortality, such as alchemy, special diets, and sexual activity. Strickmann, Michel; Anna K. Seidel. 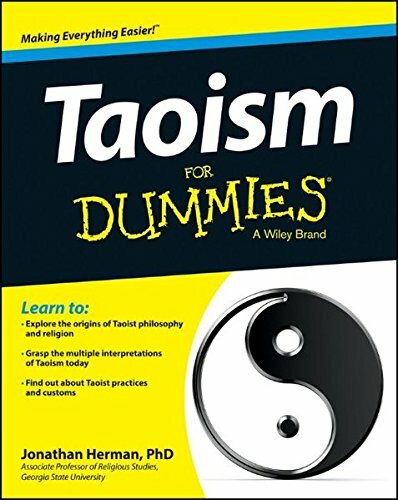 “Daoism.” Encyclopaedia Britannica Online. Web. Accessed 10 Apr. 2017.